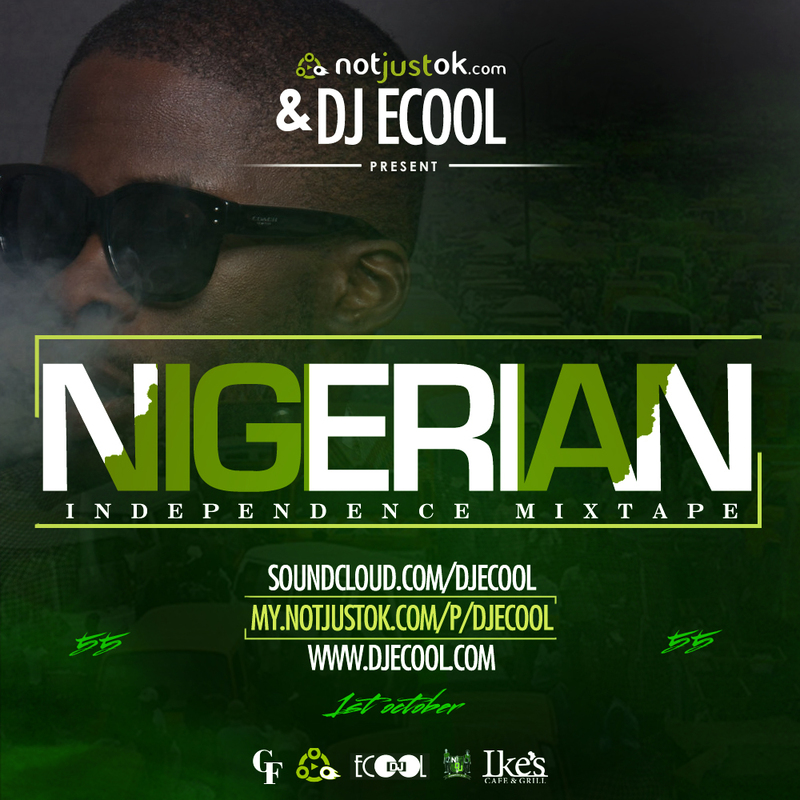 It’s that time of the year again when DJ Ecool releases his infamous Nigerian Independence mixtape. What better time is there to put together some current hot Jamz from Nigeria than Nigerian independence. 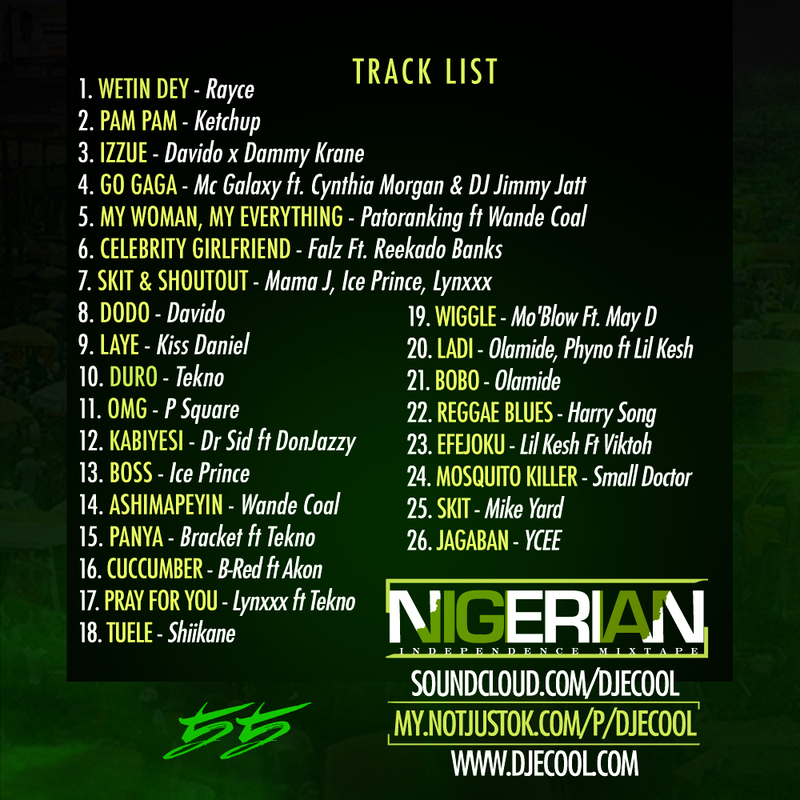 DJ Ecool in conjunction with NotjustOk, Nigeria’s Biggest Music Website, present to you 2015 Nigerian Independence Mixtape. Hope you enjoy this mixtape. Don’t forget to share, comment, repost, retweet, subscribe, follow.